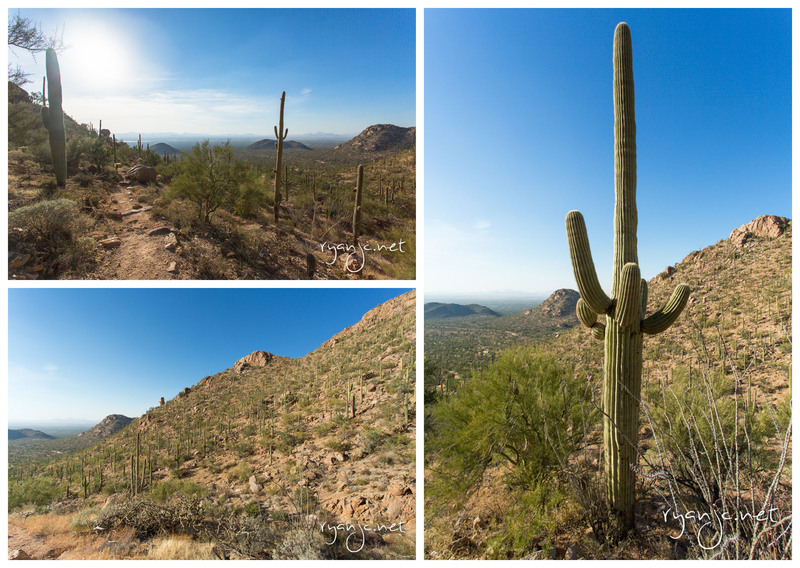 The other week, I had the opportunity to visit Phoenix and drive south to Tucson, AZ (about a 2 hour drive). This is one of the prettiest places I’ve had the chance to visit this year. 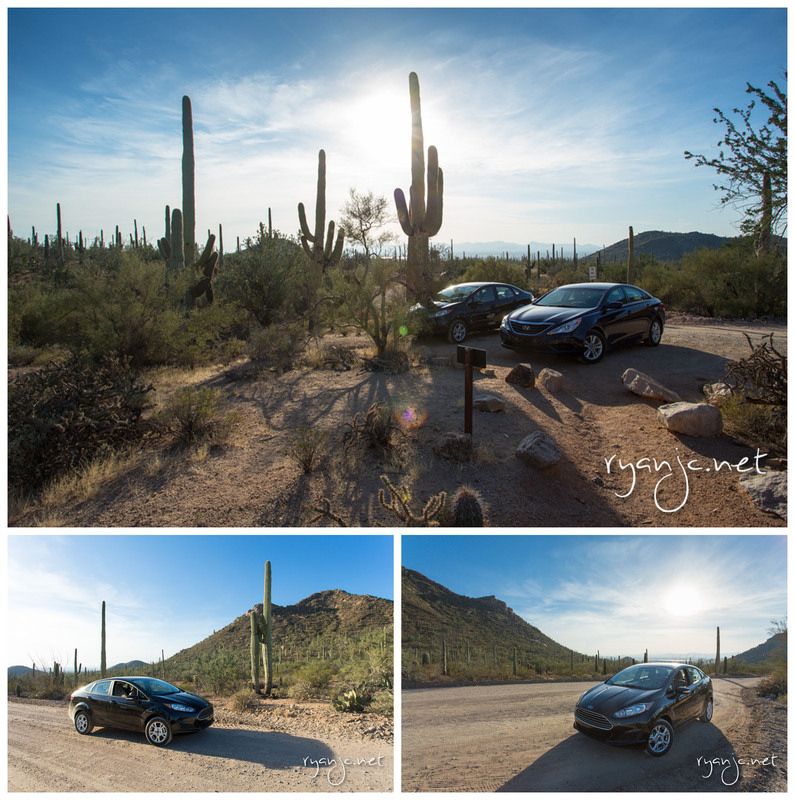 Since I had the afternoon, I drove the scenic route through the western side of Tucson, AZ and couldn’t pass up the opportunity to stop in Saguaro National Park.I was definitely glad I did! It’s not the biggest of national parks, but there’s plenty to see and do in an afternoon. 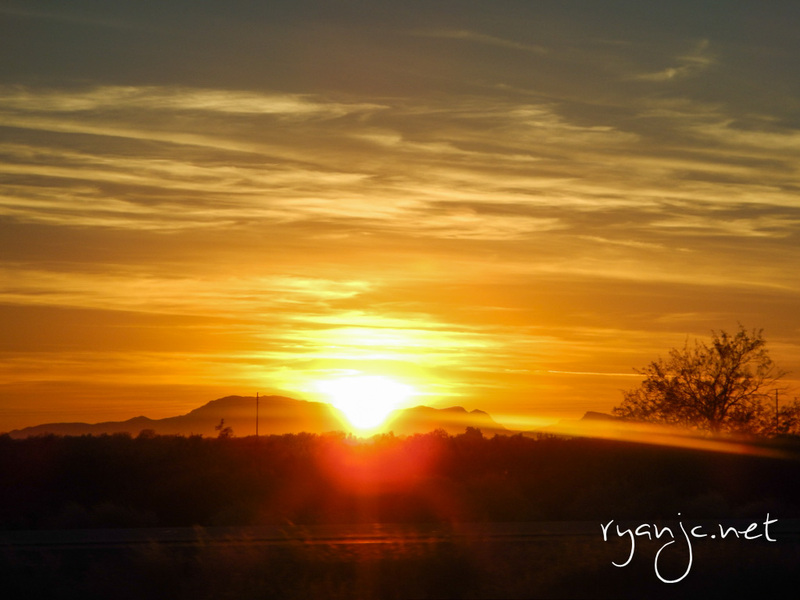 The east side of Tucson has another mountain range with different scenery which is also worth spending another half or full day. 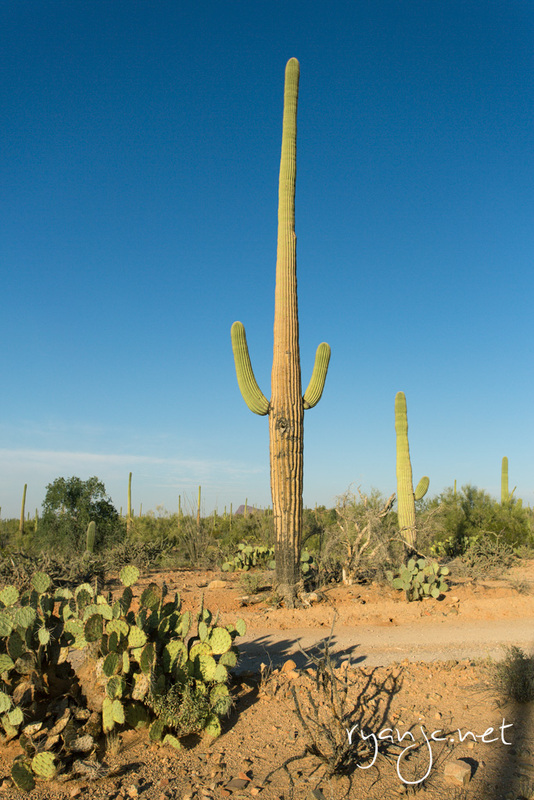 I had never seen saguaro cactus or any other cactus taller than a couple feet so I was really taken aback to see towering cactus that are 15-20 feet high. So they’re kinda like trees, except they just don’t congregate as a forest given the limited water in the desert. 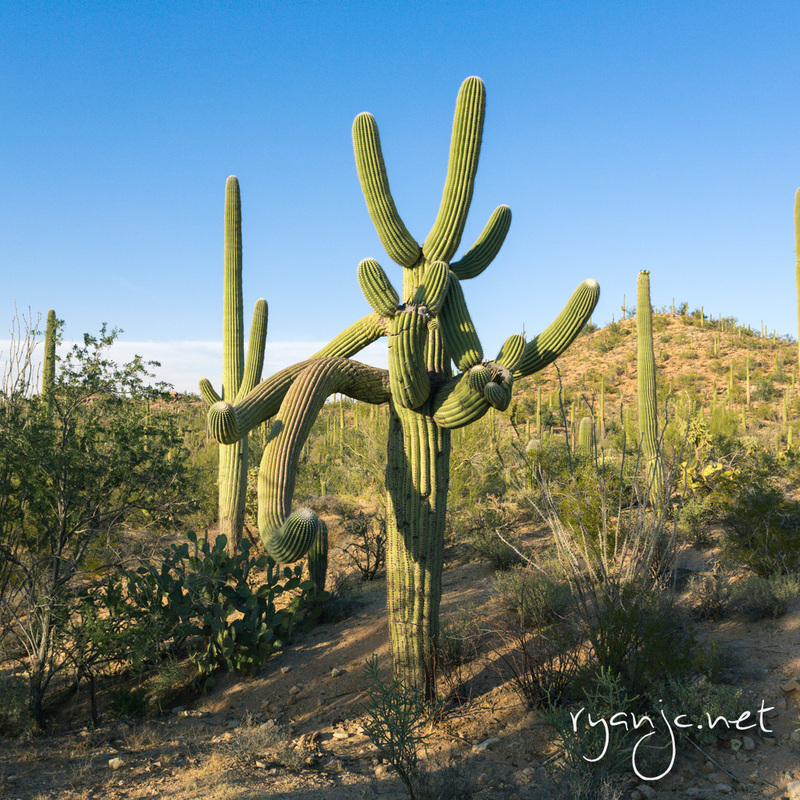 For a desert though, I was surprised how plentiful shrubs and cacti were. 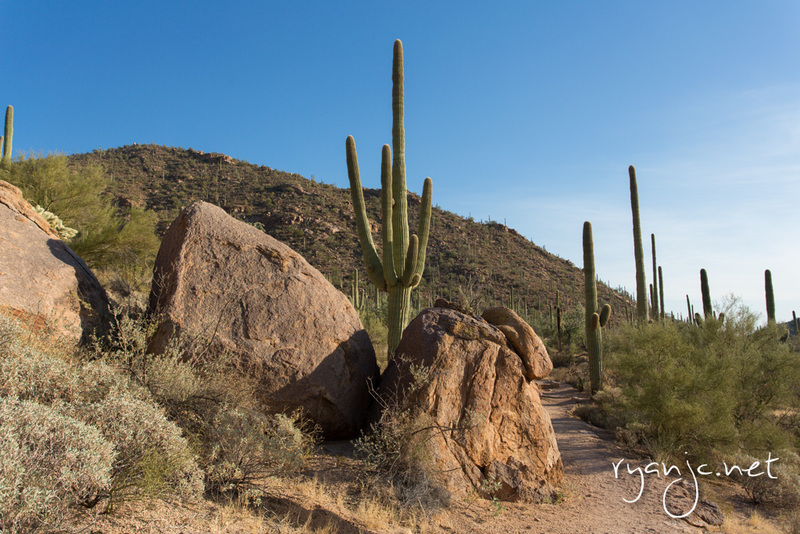 Even between Phoenix and Tucson, the scenery was quite different. Phoenix had citrus trees right outside of the restaurant and seemed to have more trees in general, while Tucson had more low lying shrubs and tall saguaro cacti. The hike I decided to do was the Hugh Norris Trail. It’s the longest trail at nearly 5 miles and is out and back. It has the quickest change in elevation, so in total is the most difficult of all the trails, but the good thing is it rises quickly so as you look back, the scenery changes quickly. 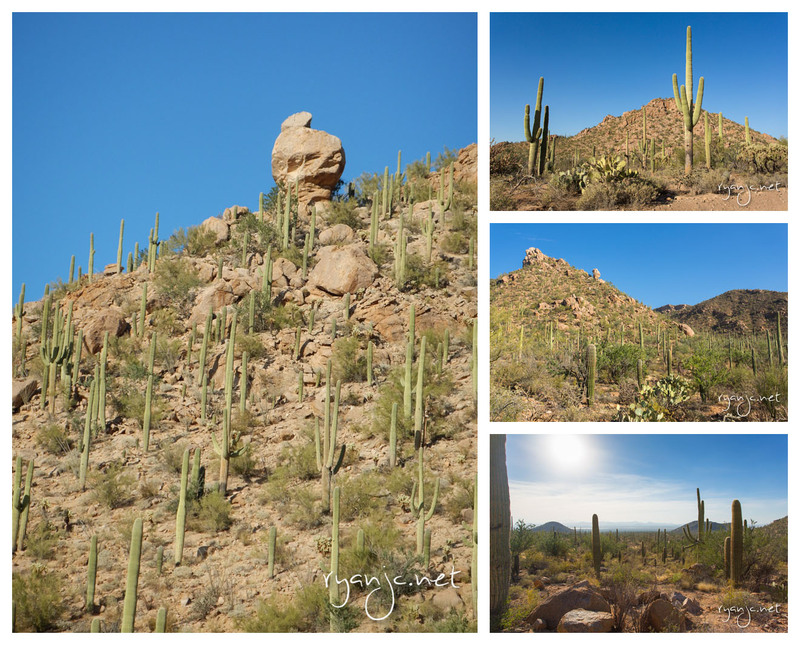 About 20 minutes in and I felt as I was already halfway up the mountainside with a breathtaking view of the Sonoran Desert. It’s actually an easy hike because it is so well paved and maintained. There are stairs cut out into the rock on many sections and you won’t lose your footing. Since I was by myself and only had my camera, I didn’t go too much further, but I would definitely love to go back and hike the entire thing, definitely bringing water with me!